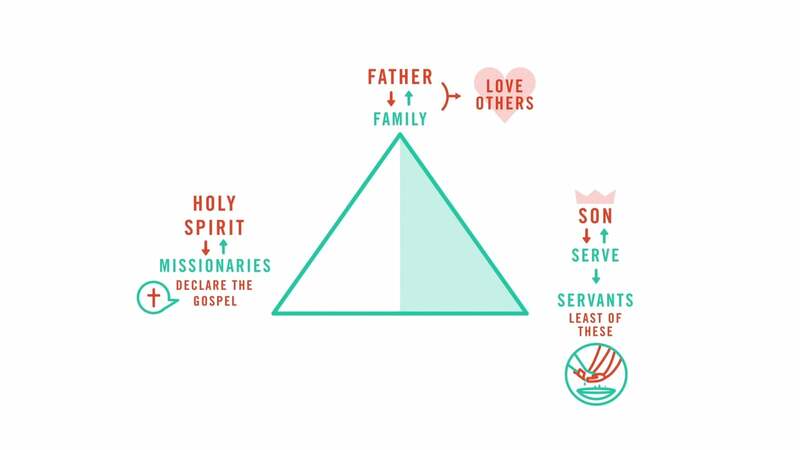 This Sunday in my message on The Great Commission I commented on what it means to be baptized into the name of the Father, the Son, and the Holy Spirit. This video from Saturate does a good job unpacking that a bit more. Let me know what you think. Brent is husband to Kelly and father to Eden. Brent and Kelly are a part of the Central Augusta Missional community. 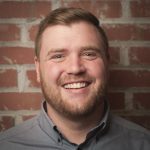 Brent graduated from Toccoa Falls College in 2010 and served in youth ministry and as a high school history teacher prior to coming on staff at Redemption. Brent enjoys spending time with people, the outdoors, and playing games.